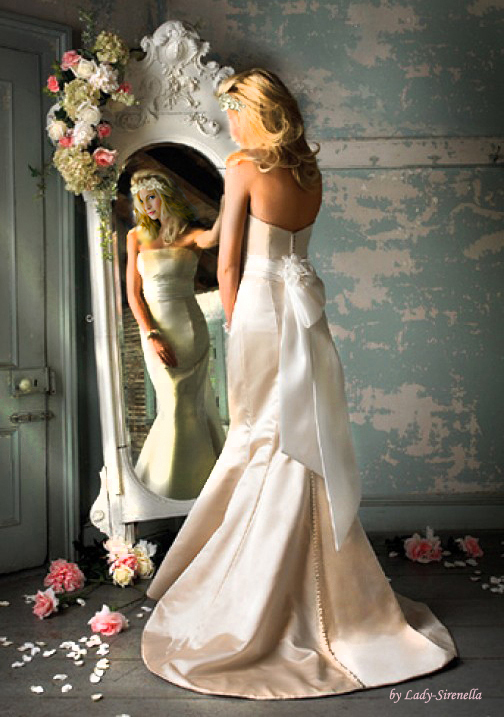 Caroline Forbes in wedding dress. . Wallpaper and background images in the The Vampire Diaries TV ipakita club tagged: the vampire diaries caroline caroline forbes tvd candice accola. This The Vampire Diaries TV ipakita fan art contains abay na babae, abay sa kasal, palumpon, kurpinyo, posy, nosegay, and toga. There might also be strapless and hubad balikat.